Spark Plug Torque on 2012 Ecoboost? 2011+ Engine Related Questions Sub-Forum to the new engines that debuted in 2011. It is a known fact that Ford gapped the plugs incorrectly on thesetrucks. New trucks from the Factory are now coming with a different part numberplug and gapped at 032. If your plugs are gapped wider than 032 you WILLexperience a feeling of cutting out or a miss fire under hard acceleration.This issue gets worse with custom tunes that add more boost and power outputsuch as our performance tunes. 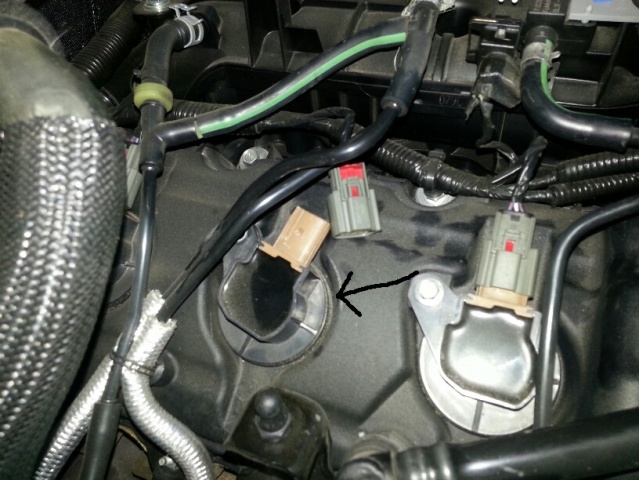 The resolution if you experience this issue is to check and re-gapyour spark plugs. We recommend .030 for best results on our tunes." So I am now on a mission to re-gap my plugs to .30 and I found a different forum that suggest while re-gapping to torque them back to 11 Inch Pounds which is practically no torque at all. I have read others here stating 11 ft pounds which would make more sense since none of the auto parts stores carry anything small enough for 11 inch pounds. I just want to verify from someone that has done it successfully that it is 11 Ft pounds before I break a plug on my motor. Thanks.... I am new to the forum although I have been reading it for a year now. Interested to hear how it turns out for you. On my 2011 with 55k+ miles, I felt hesitation for the first time after I added a tune. Acting on good advice from people that know about this stuff, I bought new Motorcraft SP-534 plugs, gapped them to 0.028" and the hesitation was gone across the entire power band - both with the tune and on stock too. Of the six plugs I pulled, the gaps ranged from 0.027 to 0.040, and no two were the same. This is how it came from Ford - bad quality control Ford!!! The red clip is a safety lock. You have to twist the top of the coil while pulling up. The worst that will happen is you break a boot. 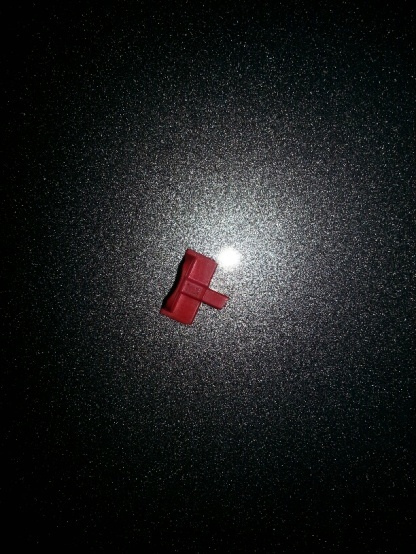 Do I tug on the black piece with the arrow (I think its called a coil pack)? Or do I spin it out or something..... I did remove the bolt that holds it down but when I tried pulling it out it did not come out...(I already broke something so I decided to go with a very cautious and gentle approach). Grab it and twist till it breaks loose then twist and pull straight out. Did you have to use the term "breaks" LOL. I will give it a try. Yeah well that's the only way to describe it I guess, but in any event if you tear the rubber boot you can replace just that part. Quick Reply: Spark Plug Torque on 2012 Ecoboost?